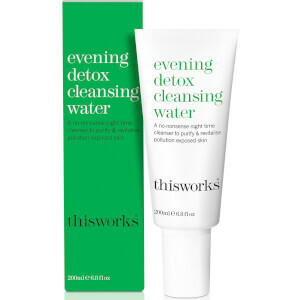 Discover This Works, a skincare brand that aims to act as a remedy for the stresses of modern life and the detrimental impacts that it can have on the skin. 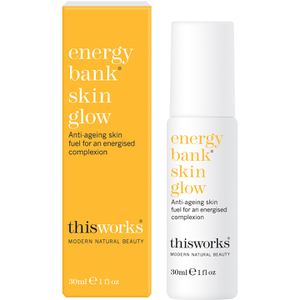 Indulge in this innovative brand's sleep sprays, lotions, sprays, gels and serums and recognise how their effective products can maximise your skin's performance for all 24 hours of the day. 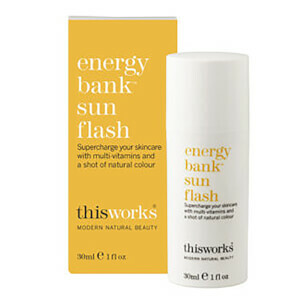 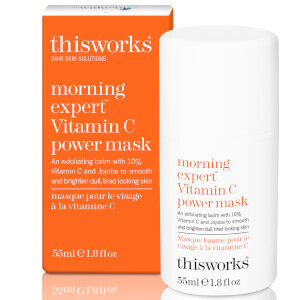 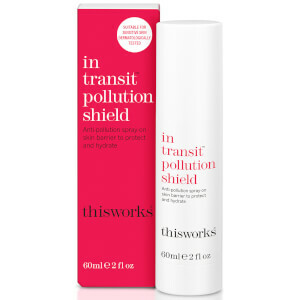 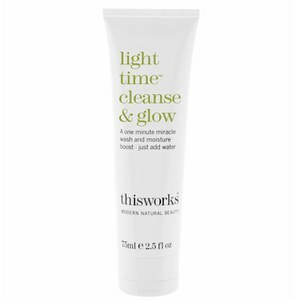 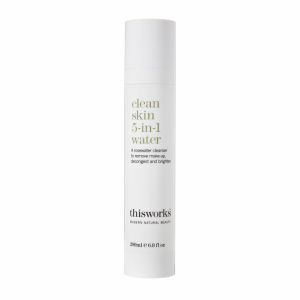 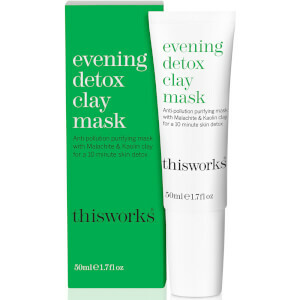 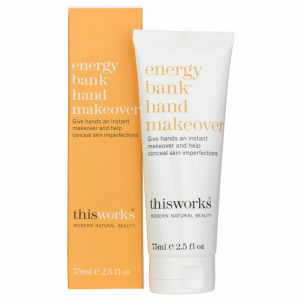 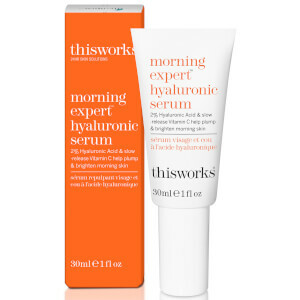 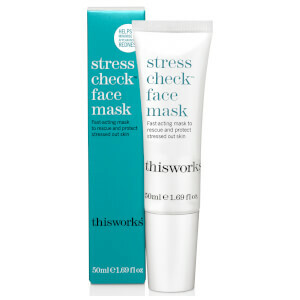 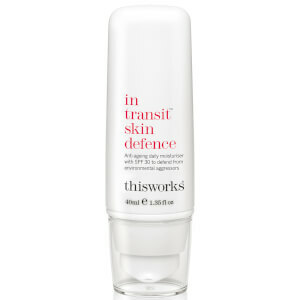 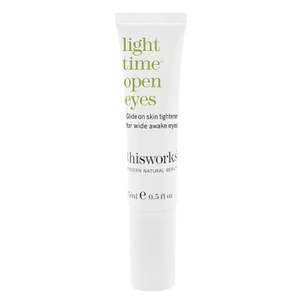 This Works was founded in 2003 by international journalist and beauty expert, Kathy Phillips. 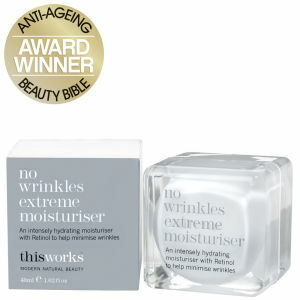 As the former beauty director of Vogue UK, Kathy understood the beauty market and what was missing from the industry. 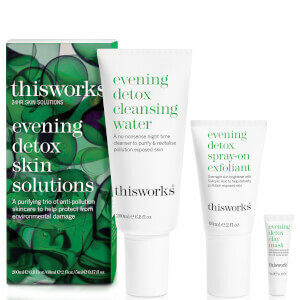 Founded as an antidote to modern stresses, This Works aims to create naturally derived products with a contemporary aesthetic. 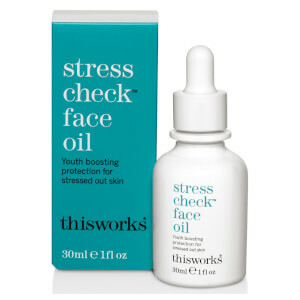 The brand's range of skincare boats a simple design and each product is produced with a with a clear and straightforward message and purpose. 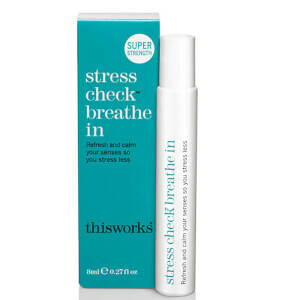 The brand's hero product, the This Works Deep Sleep Pillow Spray, is a natural remedy that effectively works to help you get to drift off quickly and sleep more deeply. 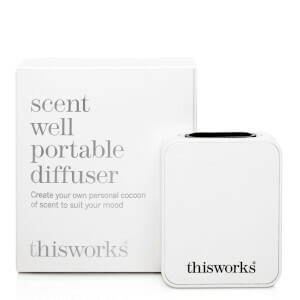 This innovative product works by diffusing a calming aroma of essential oils. 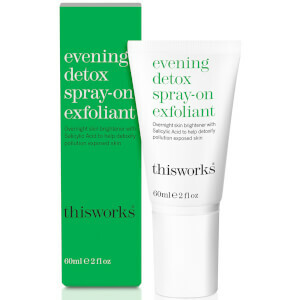 This signature scent contains wild camomile, lavender and vetivert, a combination of potent ingredients that merge to create a fragrance that soothes and calms the mind. 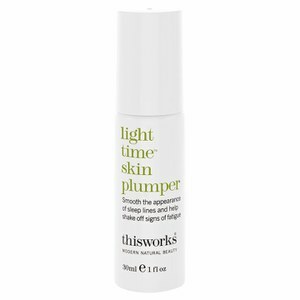 When Should I Use The This Works Deep Sleep Pillow Spray? 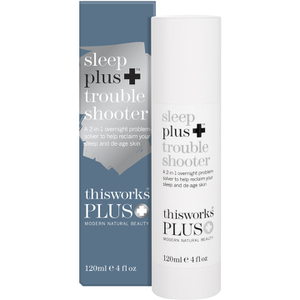 Use the This Works Deep Sleep Pillow Spray at night time, just before you aim to go to sleep. 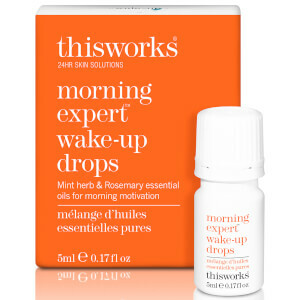 How Does The This Works Deep Sleep Pillow Spray Work? 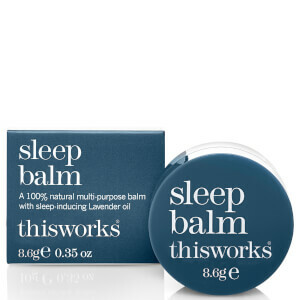 This Works' award-winning super blend of lavendar, vetivert and camomile work to soothe you to sleep by calming your mind and body. 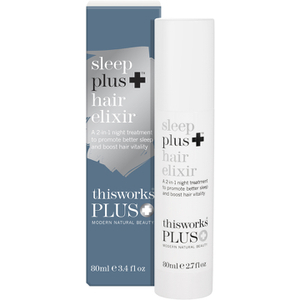 Why Should I Use The This Works Deep Sleep Pillow Spray? 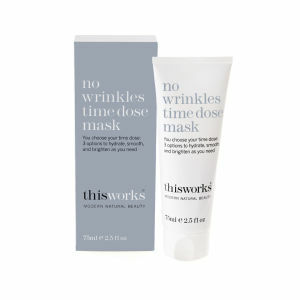 As we sleep, our skin cells repair and remove any harmful toxins. 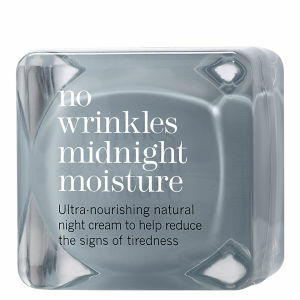 This means that 'beauty sleep' is key to achieving a flawless complexion.